Volvo Cars Ltd, a premium passenger vehicle manufacturer and distributor was founded in 1927 in Sweden by Assar Gabrielsson and Gustaf Larson. The Volvo vision is to be the world’s most progressive and desired premium car brand. Believing global success will be driven by making life less complicated for people, while strengthening our commitment to safety, quality, and the environment. In 2016 Volvo Car Ireland had annual sales of 2009 units which represents 1.37% of the total market in Ireland and 10.8% of the served premium segment. In Ireland, the premium automotive brands represent 27% of the entire market. Volvo cars are benchmarked against the premium car manufacturer Audi, BMW, and Mercedes. The main segments that premium brands compete in are the CD and DE Segment. Volvo Car Ireland has a smaller share of both segments – CD –Volvo S60 (8.1% of Premium Segment) and the DE segment with the Volvo S80 (1.1% of Premium Segment). For many years, Volvo did not have the product to compete in these segments however in recent times the introduction of the Volvo S60 and most recently the S90 have addressed this shortfall. Volvo needed to increase sales of their executive Saloon segment. In particular, they focused on the Volvo S60, a compact executive saloon. Previous National campaigns communicating discounts and increased specification failed to achieve any significant improvement in sales. 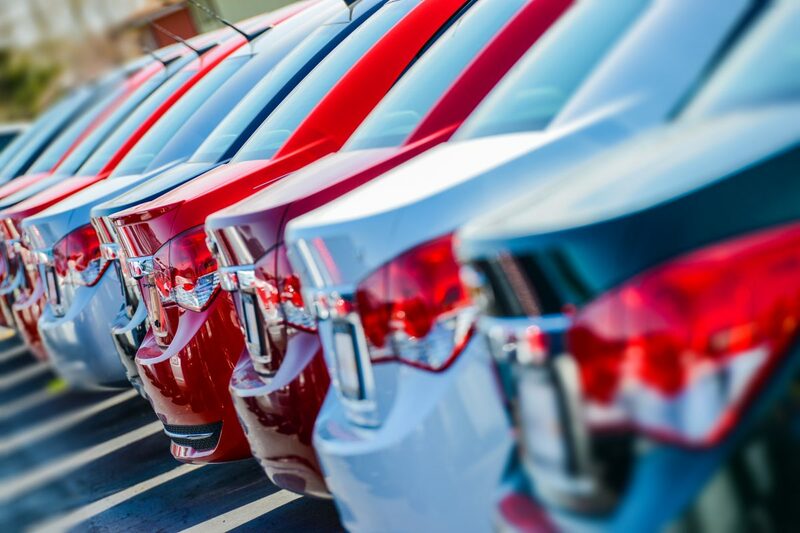 An introduction to Wrkit (formerly Groupschemes) enabled Volvo to specifically target the corporate customer with an enhanced offer over and above what they would normally receive through a Dealership or Leasing company. The unique offer was limited and exclusively available to specific companies under the Wrkit umbrella. Working closely with our team, Stephen Teap, Corporate Sales and Used Car Manager for Volvo selected twenty IT companies. An enhanced offer and supporting competition were simultaneously communicated to draw attention. Our Communications team developed three customised e-newsletters which saw an average of 183 offer clicks. The communication translated to 16 registrations directly attributed to the Wrkit campaign. With over 444 stations across the country, Topaz is Ireland’s largest fuel and convenience brand. The Topaz ethos for continuous improvement is encapsulated in their tagline ‘that’s better’. This standard is applied to the company direction and services. From their efficient fuels, to the Fairtrade coffee credentials, the Topaz goal is to do everything that little bit better for their customers. 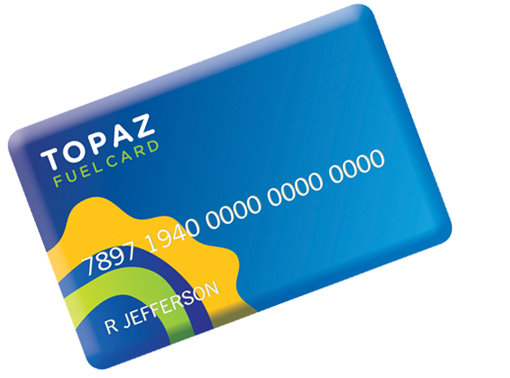 Topaz, like most fuel providers had traditionally offered fuel discounts to corporate customers, but seldom had a unique consumer fuel incentive. 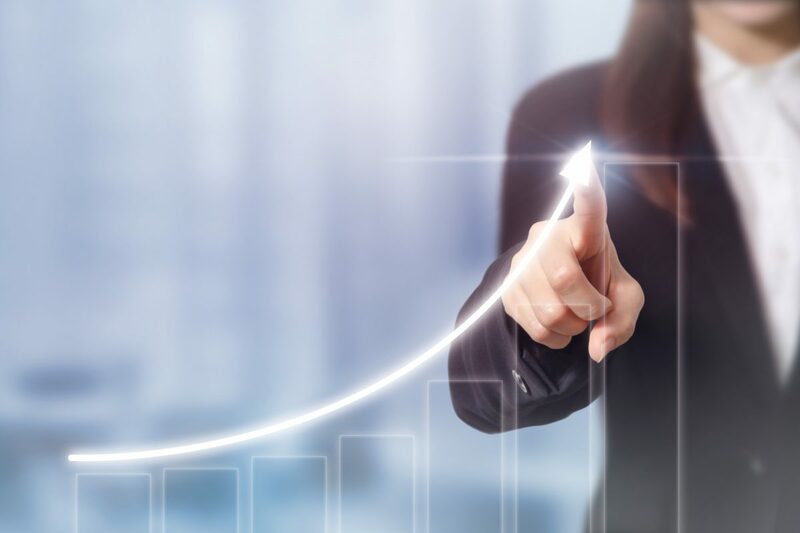 Recognizing the opportunity for growth in this market Topaz wanted to connect with customers, offer something different and increase its market share. Our platform and user database provided an opportunity for Topaz to reach a large network of professionals with a unique discount offer. The relationship provided Topaz with consistent revenues and an increase in market share. In 2016 the number of new customers coming from Wrkit began to plateau. New ideas were explored and a new offer was trialled – 4c discount per litre. Our communications team created specialised content and developed a tailored communications plan to promote the offer, which include e-newsletters to a database of over 300,000 regular users. According to Sharon Butler, Fuel Card Business Development Manager for Topaz, the company “saw growth of almost 60% in fuel card revenues during the first three months of the offer. These are the kind of figures you dream of but never expect”. Topaz also received 1,306 new applications for 1,652 fuel cards. As one of the most recognisable financial institutions in Europe and with over 38,000 employees, KBC Group continuously strive to increase the engagement of their workforce, support company values, and foster a progressive, positive culture. Operating in a highly competitive FinTech market, KBC Bank Ireland needed to attract the right people and create an environment where employees would stay and grow. An essential part of this strategy was to support the wellbeing of their employees through the KBC sustainability programme. The aim of the KBC wellbeing programme is to support employees in all aspects of their wellbeing including health & exercise, nutrition, work life balance, mental health and wellness. Eager to offer their employees the most suitable and effective wellness solution, KBC continually review and enhance their wellbeing offerings. In 2016, under the wellbeing pillar of their sustainability programme KBC launched POWR Life. “The tool provides our employees with an innovative and easy way to access support, both at home and in work. The clinical assessments address all areas of wellbeing under our wellness program and the nature of the tool allows users to learn and develop resilience at their own convenience.